Many of us know (and believe) that the first video game console Sony made was the PlayStation. 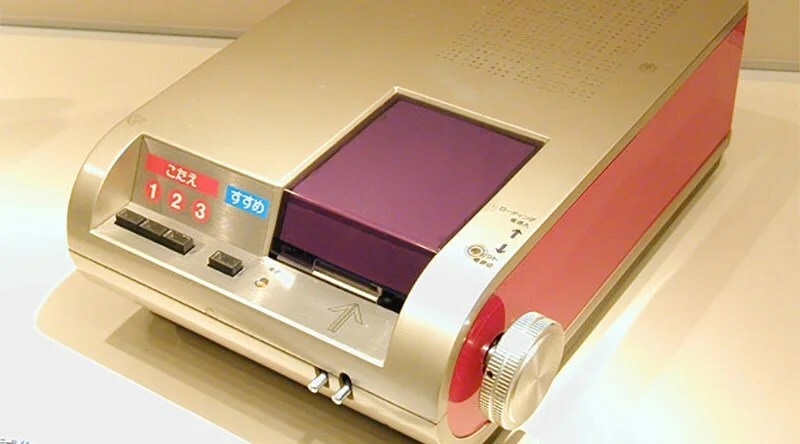 However, he truth is that the PlayStation was actually Sony’s first console that they released. It turns out that before the PlayStation (even before their ill-fated collaboration with Nintendo) was, this lovely piece of gaming tech. 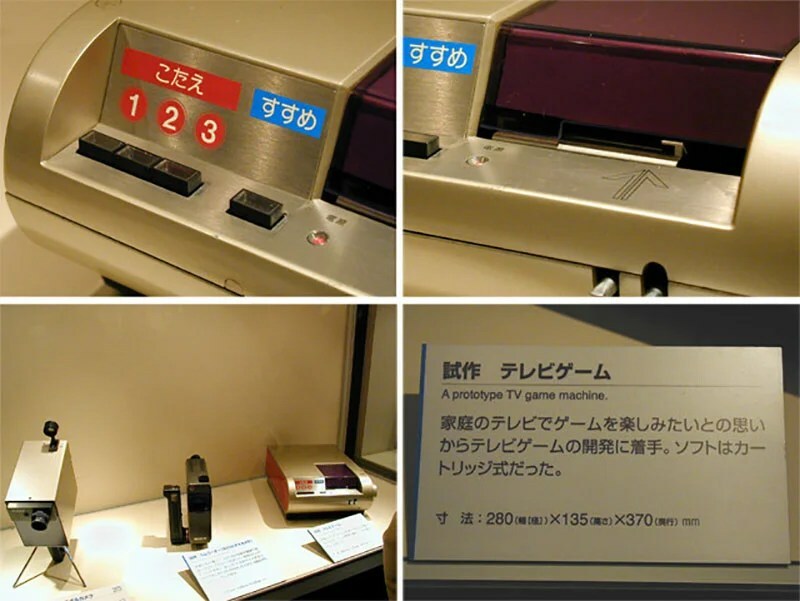 This console,simply labeled as “Prototype TV Game Machine”) used — or WOULD HAVE used — cards and cartridges, and since this console dates to the 1970’s, the games would have likely been relatively simple. However, if you want a Japanese write-up on the exhibition it was shown at, here you go.